Tonight the Champions League ball will roll for the last time this year, before we enter the play-off rounds in 2015. Just as with every round before it, adidas are ready with an episode of Gameday plus. This week adidas have been granted exclusive access to some of Real Madrid’s biggest stars and the places they spend their days. We start things off on the training grounds with Real Madrid’s Welsh ace Gareth Bale. He has brought with him adidas’ miCoach Smart Ball, to show us how to hit a knuckleball free kick. 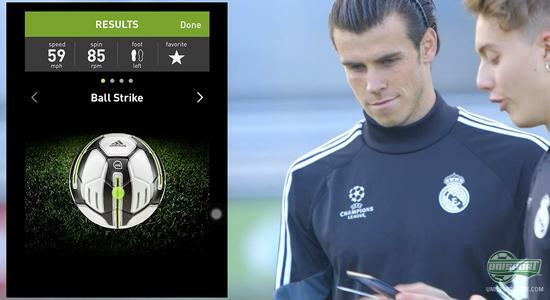 The miCoach is able to measure things like the balls swerve, so there’s no cheating, when Bale shows off his ability. Support Real Madrid’s Champions League campaign with their home-shirt right here. 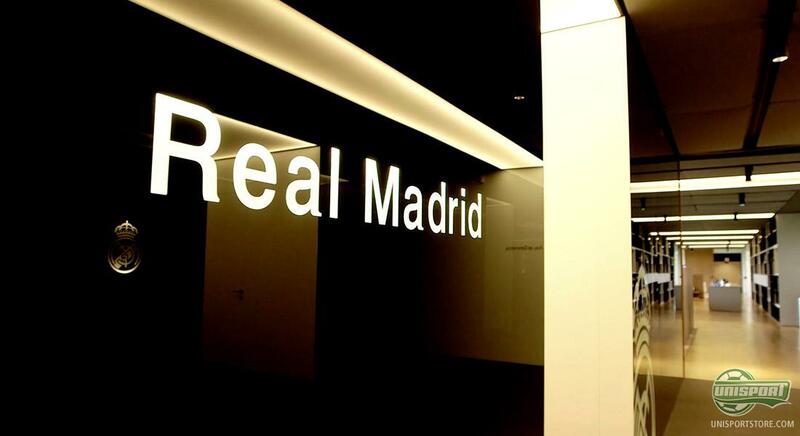 And then it was time to visit Real Madrid’s gigantic campus, which is the place where all Real Madrid’s stars, both big and small, spend most of their day, every day. To give a proper introduction Alvaro Arbeloa took time of training. Here he shows adidas through all the facilities, from the cinema, to the game room and the impressive swimming pool. Nope, it pays to be part of the football royalty in Madrid. This is definitely something Nacho knows about. The full back was until recently not a part of the first team squad, but has been at the club for 10 years and definitely knows the ins and outs of Real Madrid. He has enjoyed every second of it and still does to this day, where he through hard work has forced himself into the prolific first team squad. This is also something he says to encourage young, hopeful players; enjoy every second, because you never know when it ends. Show you love Real Madrid with their Champions League shirt right here. Tonight Real Madrid’s stars run onto the pitch for last time, before things really get wild in the Champions League. Here they will try to keep up their seemingly unstoppable win-streak against Ludogorets. Which club would you want to grow up in, if you could choose?